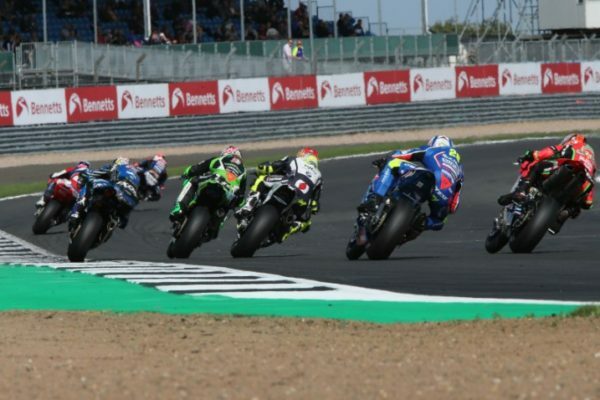 With less than three months left before the season opener (scheduled from 19th to 21st April at Silverstone’s National Circuit), 29 riders have confirmed their participation in 2019 BSB British Superbike Championship. A great number for the championship organized and promoted by MotorSportVision Racing (MSVR), as the series keeps growing and at least 30 riders are expected to contest the new season. Following the departure of Leon Haslam, Bournemouth Kawasaki (Quattro Plant JG Speedfit Kawasaki) will chase the title with Glenn Irwin and Australian rising star Ben Currie, while Paul Bird Motorsport (Be Wiser Ducati) will give their Ducati Panigale V4 R machines to Josh Brookes and former MotoGP runner Scott Redding. 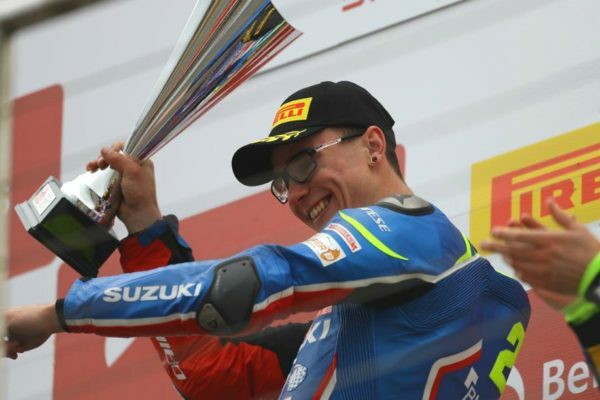 Honda Racing UK have decided to bet on Xavi Forés and Andrew Irwin, while McAMS Yamaha have been joined by Jason O’Halloran, who’ll ride alongside re-signed Tarran Mackenzie. 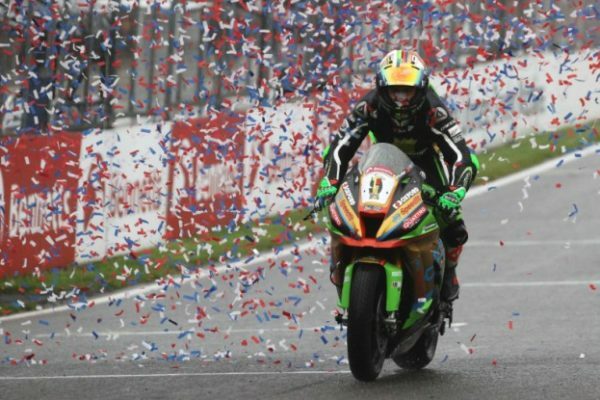 The list of the main BSB specialists confirmed for 2019 includes Tommy Bridewell (Moto Rapido Ducati), Dan Linfoot (TAG Yamaha), Christian Iddon (Tyco BMW by TAS), Danny Buchan (FS-3 Racing Kawasaki) and Peter Hickman (re-signed by Smiths Racing). Two of the rookies to keep an eye on are 2018 National Superstock 600 Champion Ryan Vickers (replacing Jake Dixon at RAF Regular & Reserves Kawasaki) and Italian former Moto2, MotoGP and World Superbike contestant Claudio Corti, whose debut into BSB will take place thanks to Team WD-40 Kawasaki.